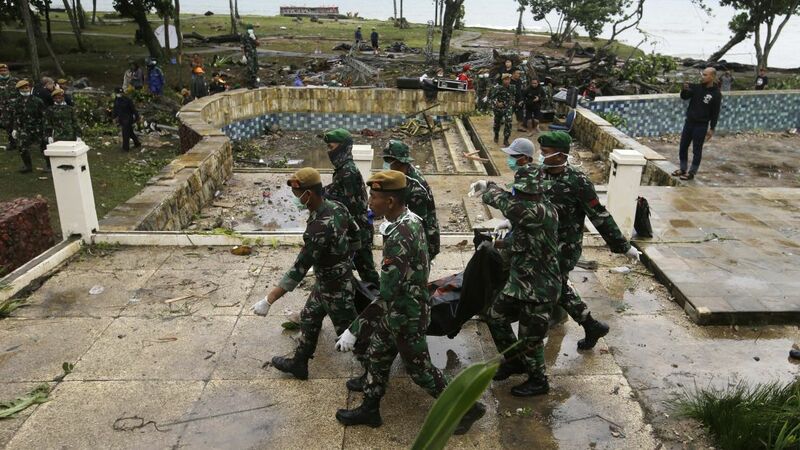 Indonesian islands of Java and Sumatra, were hit with a massive tsunami, after the Anak Krakatau volcano erupted, killing well over 280 people and Hundreds more injured when the tsunami struck, almost without warning, along the rim of the Sunda Strait late on Saturday. Over 3,000 coastal residents were forced to evacuate to higher ground, with a high-tide warning in place until Tuesday. The vast archipelago, which sits on the Pacific “Ring of Fire”, has suffered its worst annual death toll from disasters in more than a decade. 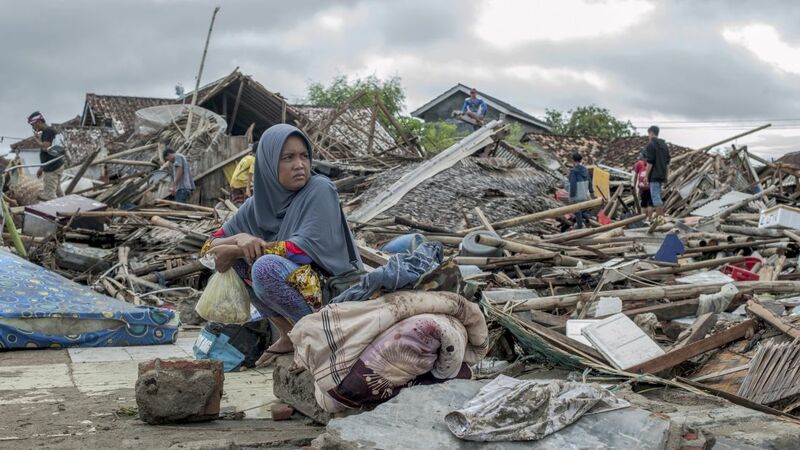 Earthquakes flattened parts of the tourist island of Lombok in July and August, and a double quake-and-tsunami killed more than 2,000 people on Sulawesi island in September. Search and rescue officials used their bare hands and some heavy machinery to clear the remains of buildings on Monday. 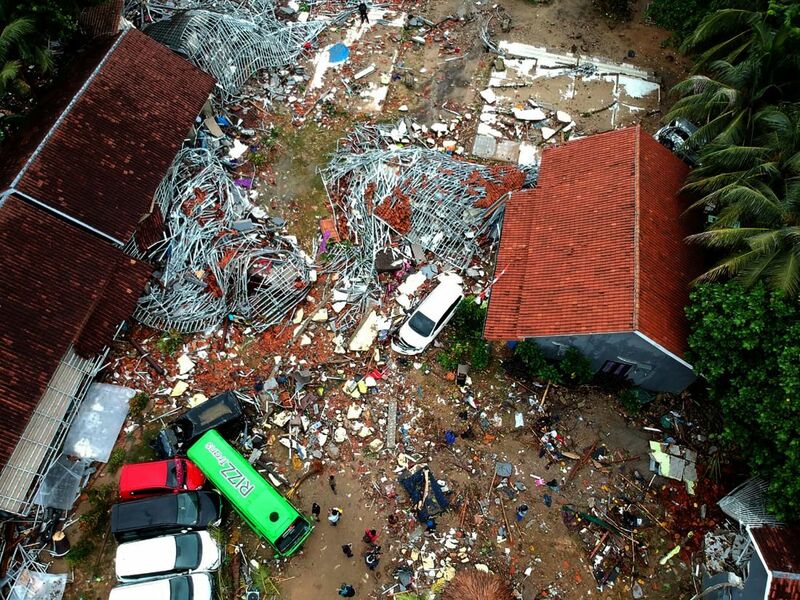 Indonesia’s disaster agency had put the death toll at 222 on Sunday, with about 850 injured and 28 people missing, but raised it to 280 early today. A disaster mitigation agency official in Banten province named Jhony told reporters most victims were Indonesian holidaymakers.